A Great Bike, Pure And Simple. Motorcycles, especially cruisers, have always been about individuality. But a lot of today’s cruisers end up looking like they all came from the same mold. 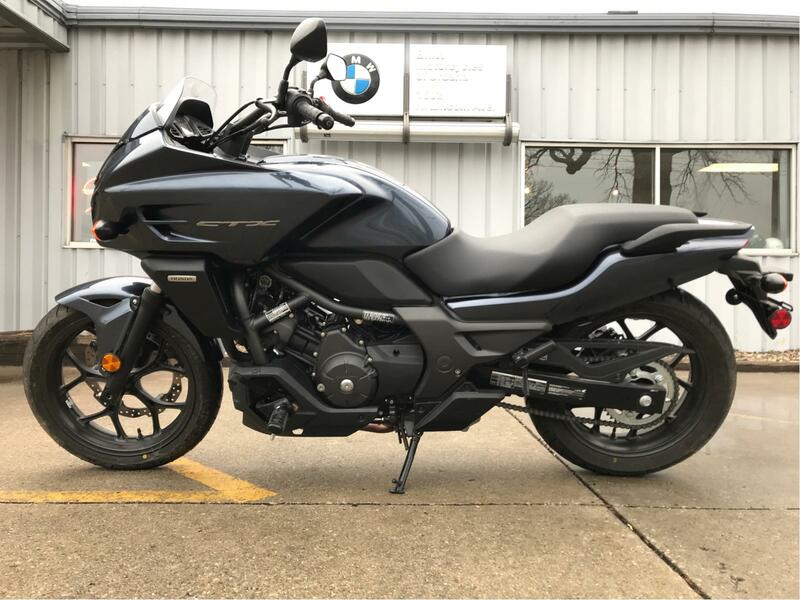 Not the CTX series from Honda—we took the best parts of the cruiser idiom (laid-back seating, forward-set pegs, torque-rich twin-cylinder engine that you don’t have to rev for power) and put them together into a package unlike anything else you’ll see on the road. The low 28.3-inch seat height makes this a great choice for both urban riders who have to deal with stoplights and parking lots as well as anyone who likes a machine with a lower center of gravity. And there’s plenty of class-leading technology in this bike too. 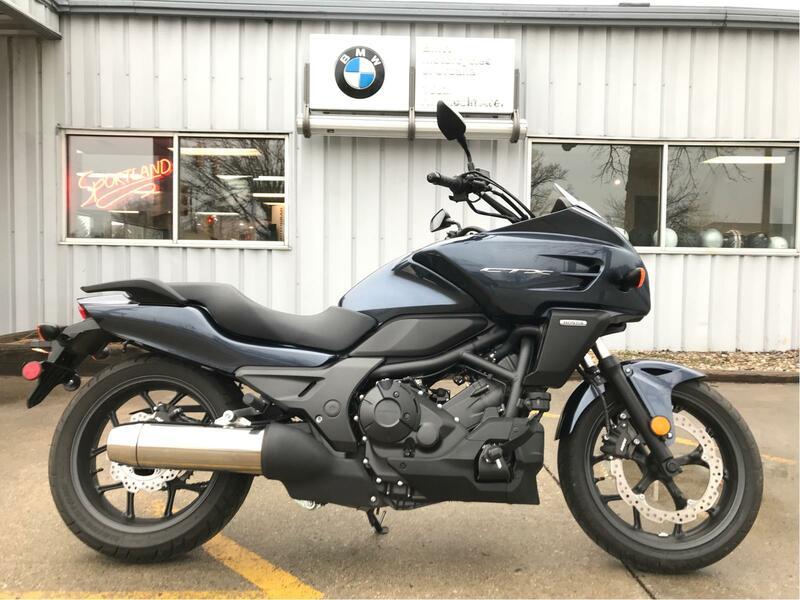 For example, you can get a version with Honda’s automatic (DCT) transmission and Anti-lock Brake System (ABS), as well as a standard six-speed model. Incredible Technology, Incredible Value: The CTX700N offers an automatic transmission and ABS version. With the DCT automatic transmission, you can shift with the push of a handlebar-mounted button, or select the automatic mode and the bike will shift itself. Plus, you get Anti-Lock Brakes for improved stopping in less than ideal conditions. 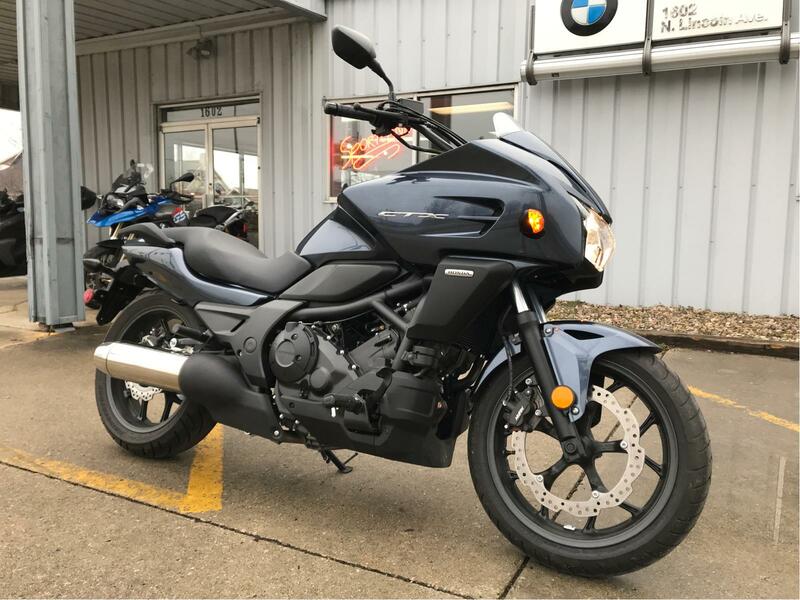 Comfortable Cruising: Honda’s CTX series is all about making motorcycling fun and accessible. The CTX700N’s relaxed riding position and low seat help achieve this goal. Make It Your Own: A wide array of accessories designed specifically for the CTX700N is available to help you get what you want out of your ride. Best of all, they feature the same quality and durability you’ve come to expect from Honda. Diamond-Shape Steel Frame: Light, strong, and with just the right amount of stiffness, the CTX700’s rigid and compact chassis is the foundation for precise handling. Front- and Rear-Disc Brakes: Single front- and rear-disc brakes give the CTX700N great stopping power. Low Seat Height: New for 2015: By redesigning the seat’s profile and contour, we’ve made it easier for riders to reach the footpegs, and that helps inspire confidence. The step in the seat’s supportive back moves forward 30mm. LCD Instrument Panel: Full digital LCD instrumentation includes digital speedometer, digital bar-type tachometer, clock, low-fuel gauge and two tripmeters. The instruments are, compact and easy to read, too. The DCT/ABS version adds a gear position indicator. Miles per gallon values are calculated estimates of fuel consumed during laboratory exhaust emissions tests specified by the EPA, not during on road riding. Use for comparison purposes only. Your actual mileage will vary depending on how you ride and maintain your vehicle, weather, road conditions, tire pressure, cargo and accessories, rider and passenger weight, and other factors.